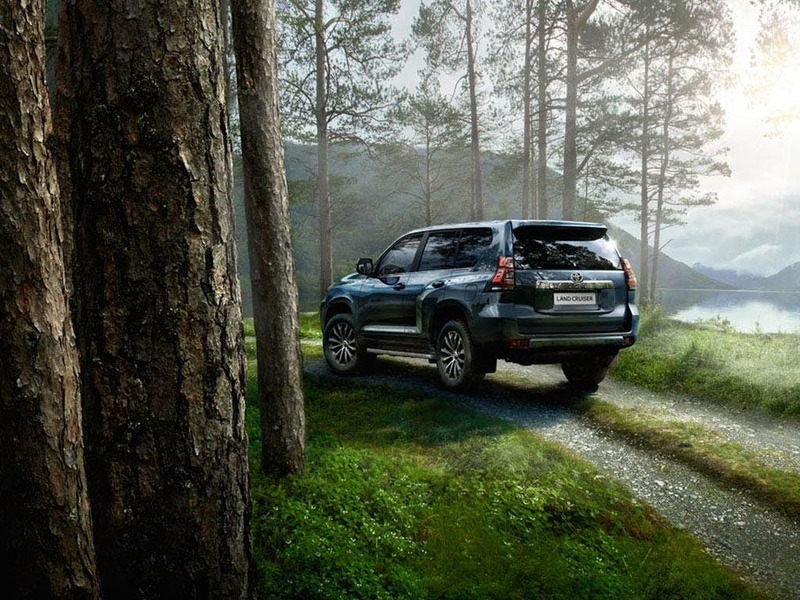 Journey further with the new Toyota Land Cruiser. Offering maximum robustness and versatility, the new Land Cruiser is designed to deliver an unparalleled refined drive with the utmost agility. 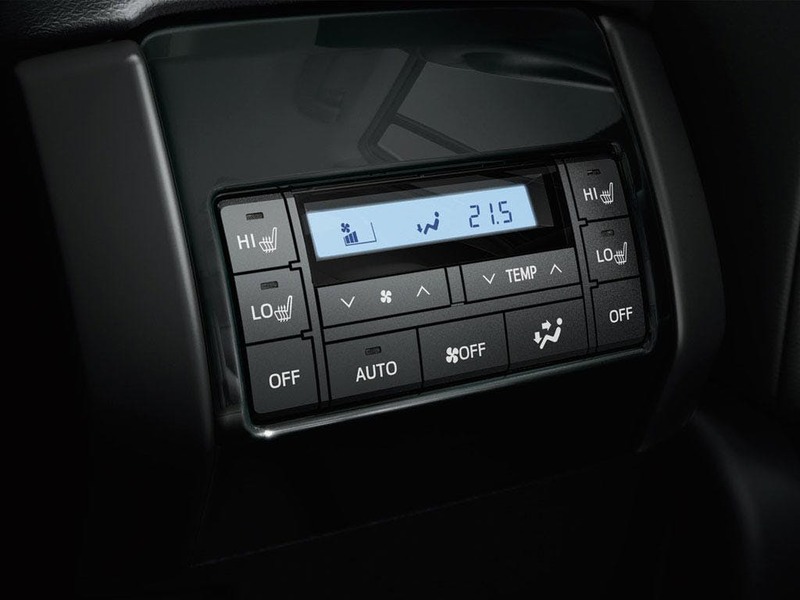 The Land Cruiser’s 4WD functionality and multi-terrain management system makes conquering the landscape an easy task. 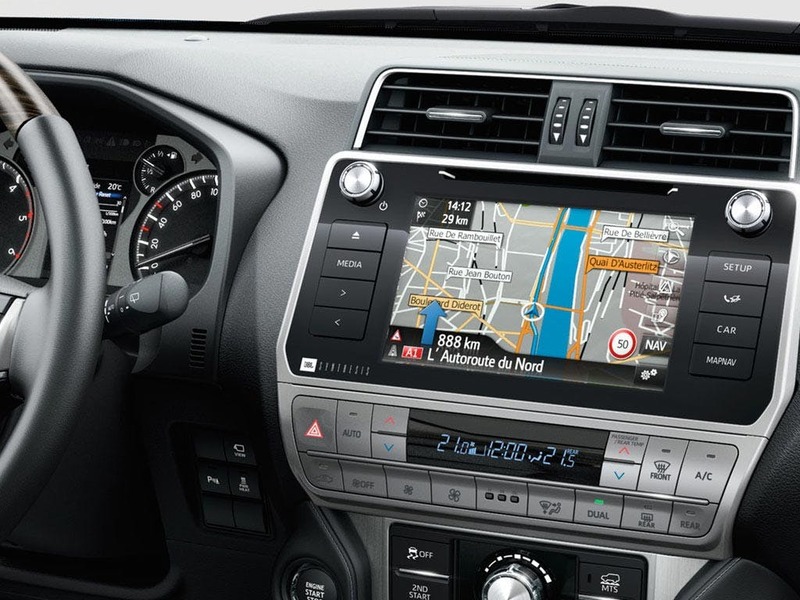 State of the art safety features allow you to enjoy the journey ahead without a worry. For an unbeatable drive, visit your local Beadles Toyota dealership in Kent to test drive the new Toyota Land Cruiser. Discover all the latest Toyota Land Cruiser offers currently available. 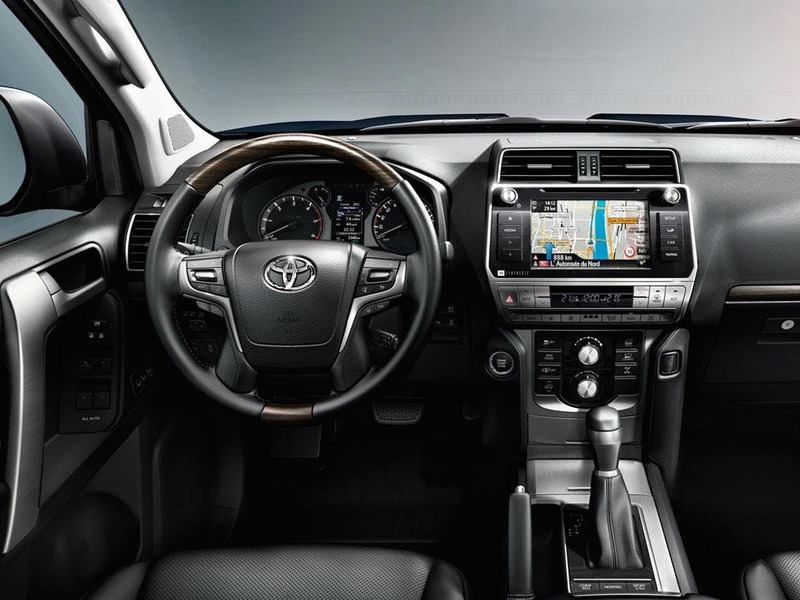 Every detail matters, view the Toyota Land Cruiser technical specification. Download the latest Land Cruiser brochure. 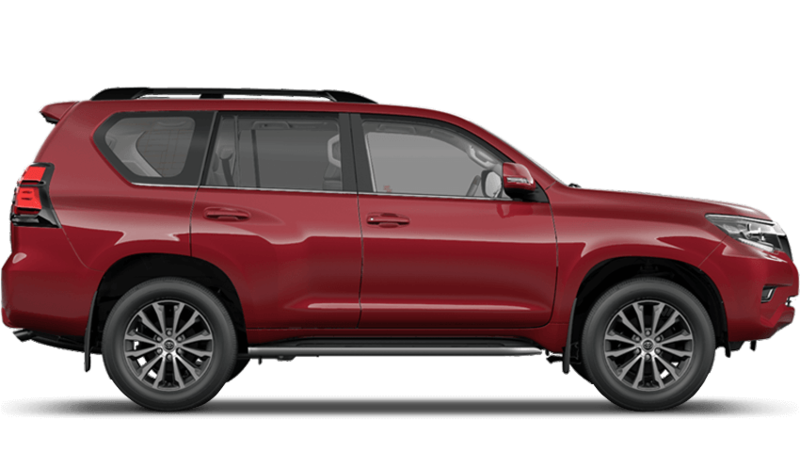 Sleek from the outside in, the new Toyota Land Cruiser will make you the envy of all your friends. No car has ever been more fit for city driving than the Land Cruiser. Taking you from the city to the suburbs, the Land Cruiser’s contemporary good looks will make you the talk of the town. 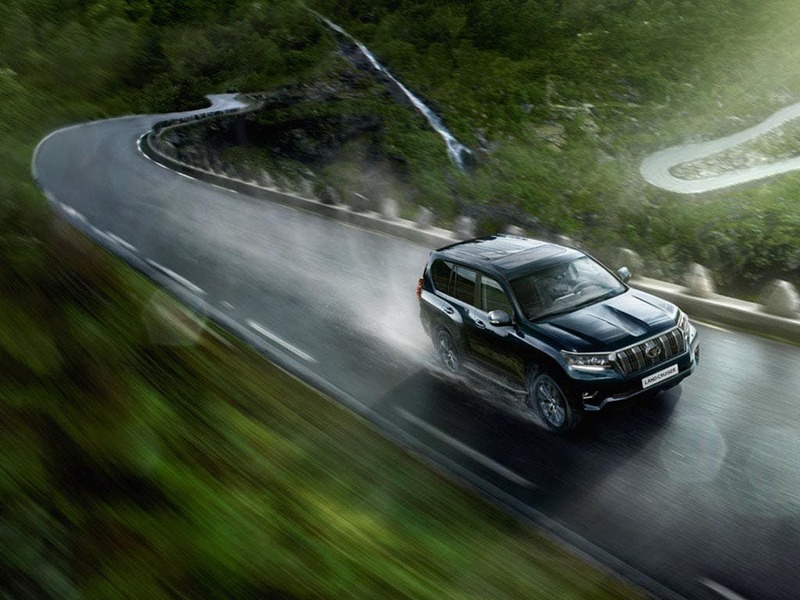 With an imposing front grille and fog lights, the Land Cruiser has a serious off-road presence. Refined down to the very last inch, the new Toyota Land Cruiser is ready for whatever you have to throw at it. 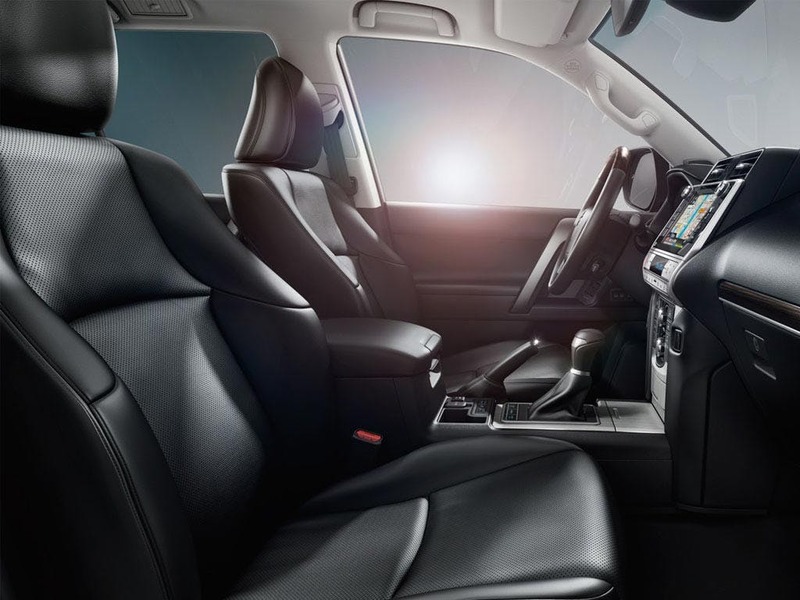 Inside, the new Toyota Land Cruiser doesn’t disappoint with comfort and sophistication at the forefront of its design. 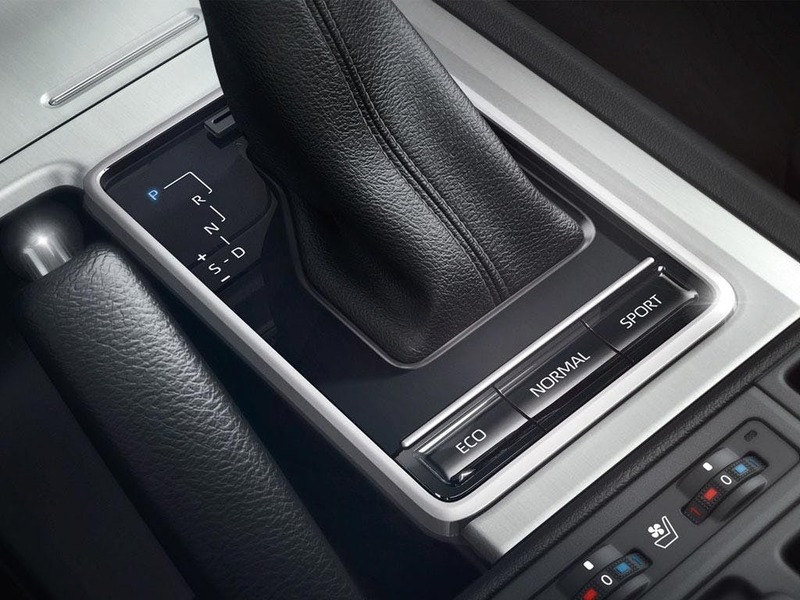 With luxury leather trim, triple-zone air conditioning and seven meticulously designed seats, this 4x4 provides complete comfort and support on every journey. A power-operated Easy Flat system can effortlessly flatten the third row of seats to accommodate large roads. The second row of seats can easily be folded down to allow for as much storage space as possible. Available with both automatic and manual transmission, the new Toyota Land Cruiser is made for a smooth power delivery, no matter what the terrain. The 2.8-litre diesel 177hp engine provides an unrivalled driving experience, with a top speed of up to 109mph. 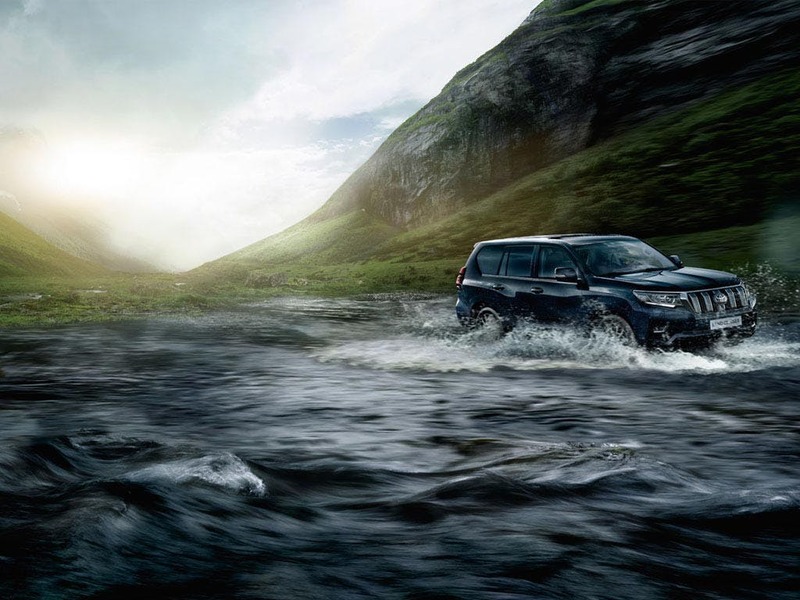 Accelerating from 0-62mph in just 12.1 seconds, the Land Cruiser is able to take on whatever comes its way. With a combined fuel consumption of 39.2mpg, you can go the extra mile without it costing you a fortune. Wherever your adventure takes you, the new Toyota Land Cruiser has you covered. No matter where you find yourself or in what driving conditions, Toyota has ensured that all passengers stay safe and out of trouble. 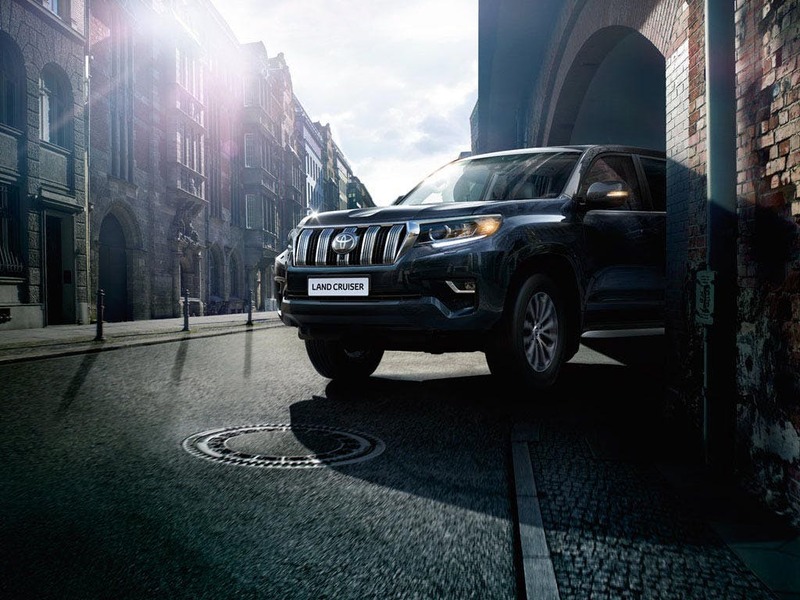 Equipped with high-tech off-road systems and Multi Terrain anti-lock brakes with braking assist, stability control, active traction control and a pre-crash safety system, which tensions seatbelts to restrain passengers, the Land Cruiser is built to keep you and your passengers safe, no matter what you encounter along the way. Visit your local Beadles Toyota dealership in Kent for more information. of customers that bought an Toyota Land Cruiser would recommend to their friends and family. I would recommend Beadles Toyota Maidstone to friends and family because although an initial problem that is now settled to my satisfaction. Explore the Land Cruiser specifications.